Cortland Self Storage is your go-to storage solution in the Cortland, NY area. With four facilities to meet your needs that offer 24-hour access, you're sure to find the best storage option for you! Like us on Facebook to see our monthly specials! We have locations in Homer and Cortland, NY! We offer four storage facilities in central New York state, each with convenient access and high-quality storage options. 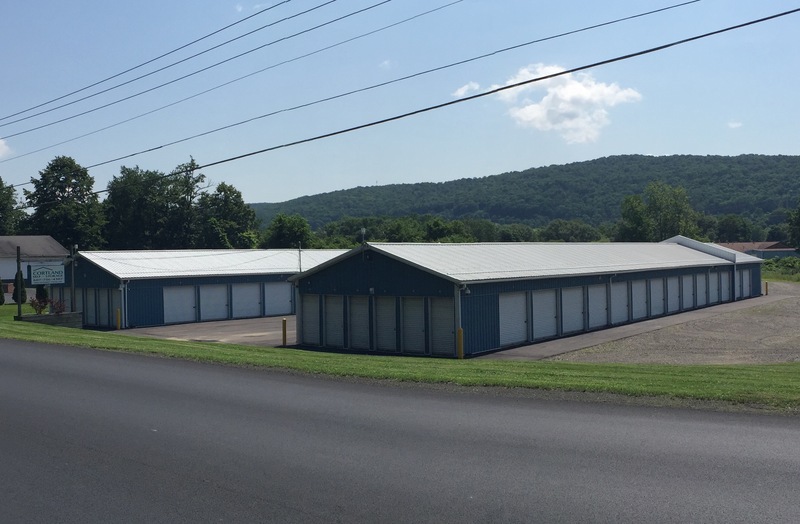 With three facilities located in Cortland, NY and one facility in Homer, NY, we’re confident that we can handle nearly any storage need in the area. 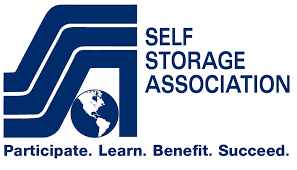 Check out the facility nearest you to learn more about what we offer to make your storage project run smoothly! You know how it goes - you have something important you need to take care of, but you just don’t have the time! To accommodate busy lives, Cotland Self Storage offers 24-hour access to our customers. You can come and go as it fits your schedule, making your storage project fit your life. With State University of New York located in Cortland, we’re a great option for students looking for relief from their cramped housing. We provide great storage options for students who need a place to store their items during summer or winter break or just want to create more living space at home.